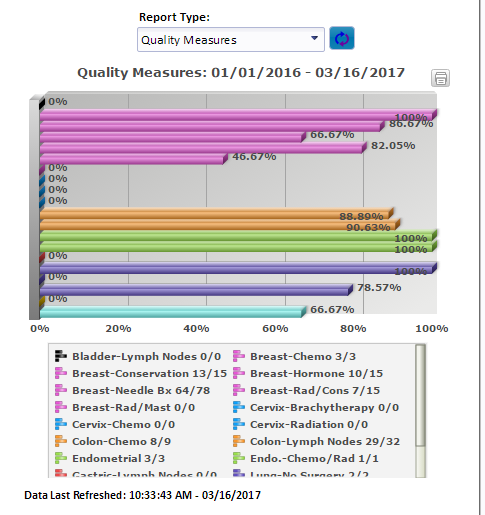 CRStar is an industry leading cancer registry solution for recording and reporting vital cancer patient information. Ideal for single or multiple cancer care facilities, CRStar is fully compliant, secure and affordable and WILL help you save time, increase productivity and create meaningful data insight to grow your program. CRStar provides cancer registry programs with a cost-effective pathway to achieve the stable, secure, fault-tolerant environment required in the healthcare market. 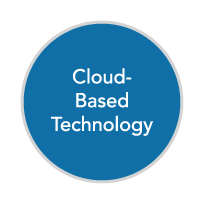 As software as a service, CRStar’s cloud-based technology minimizes start-up time and ongoing costs while offering convenient access from any internet-enabled location. 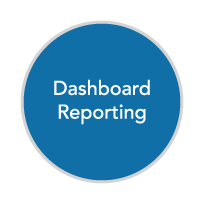 Dashboard Reporting provides Hospital and Cancer Program administrators, physicians, Oncology Data Managers and the end user with the most up-to-date key performance indicators with a few easy clicks. 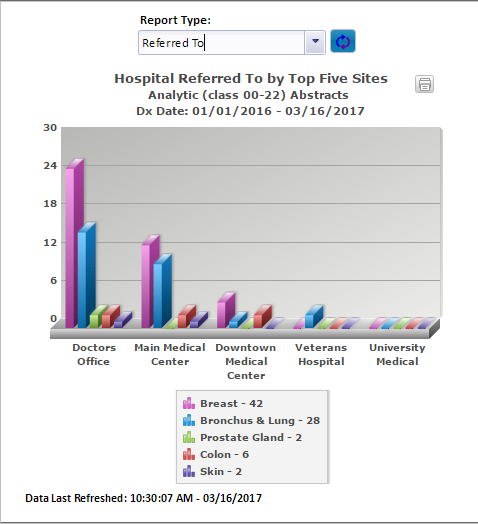 Administration dashboards depict information from the registry as to the migration of patients in and out of the facility, market shares by county and site, and referral patterns to and from the facility. 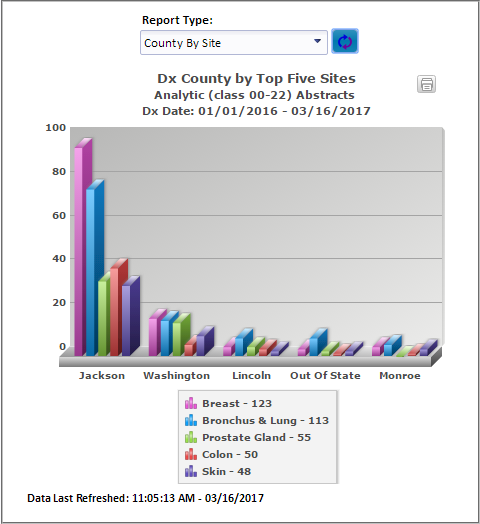 Registry Dashboards provide managers with information regarding productivity, outcome measures, cancer incidence by site and quality measure indicators to name a few. 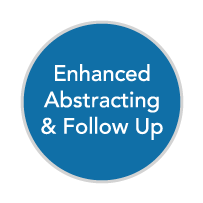 "Instantly Evaluate Outcomes of Care"
"Track and Compare Quality Measure Performance Rates"
"Referral Patterns at a Glance"
Collect the standard required datasets or create extended data sets for more advanced studies and research, or to maintain compliance with COC and NAPBC standards. 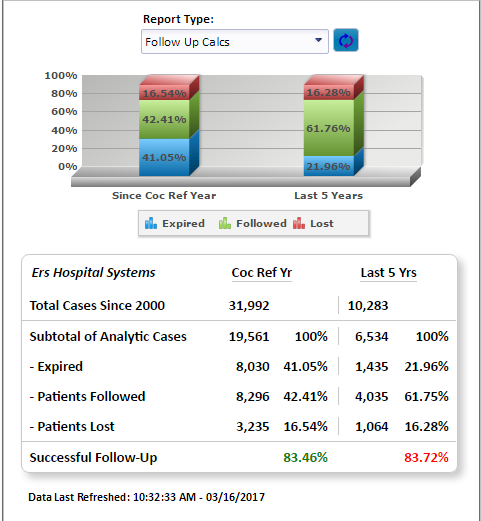 Monitor patient outcomes with screen automated follow-up lists and letters. CRStar offers a very powerful, extremely fast and straight-forward reporting module. Select from easy to use canned reports or generate custom adhoc reports. Present data like a pro with CRStar’s beautiful graphics package. All reports, both graphs and lists are customizable. ERS boasts the industry’s most responsive customer support backed by CTR-trained, IT and Administrative professionals who serve as dedicated business partners, coaches, and educators. Understanding the complexity and demands of your registry, you can be assured you will receive a response within one hour of logging an issue or question. Whether it’s a question dealing with software, reporting, edit problem solving, new standards, or ways to market the value of registry data to physicians and administrators, ERS’ expert team believes in going the extra mile to help you and your oncology program.